New research has shown that myopia (being short-sighted) currently affects twice as many children in the UK than 50 years ago. The Northern Ireland Childhood Errors of Refraction (NICER) study, uses data gathered from more than 1,000 children over six years, to provide vital information on how children’s eyes grow and change in the 21st century. Myopia is more than twice as prevalent among UK children now than in the 1960’s (16.4 per cent vs. 7.2 per cent). 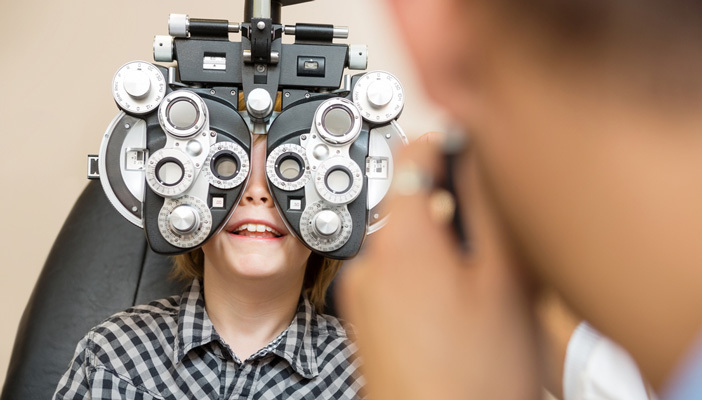 Conducted by researchers at Ulster University and jointly funded by the College of Optometrists, the study is the largest longitudinal research undertaken in the UK to examine changes in children’s vision over time.